Current West of England Open Snooker Champion Eddie Manning from Cornwall, fell at the final hurdle in his bid to become West of England Open Snooker Champion for the second successive year. Billy Castle from Hampshire proved one opponent too many in the final and lifted the coveted title. Both players played solid snooker throughout the day; Castle went through the card undefeated in all nine matches whilst Manning, after losing a close first match, reeled of eight wins to reach the final. Manning posted the highest break of the day, a superb 125 clearance, ironically against Devonian Andy Neck who had posted a 124 clearance just a few minutes earlier. A total of thirty players competed producing forty-seven breaks over fifty that included seven centuries. The centurions where; Andy Symons (Devon) 105 & 118, Ryan Mears 102, Seb Worral (Wiltshire) 106, Andy Neck 124 and Eddie Manning (109 & 125). After 336 frames of snooker the following players made it through to join the finalists in the qualifying stages: Steve Brookshaw, Dale Branton & Jay Bullen from Devon, Harvey Chandler (Northamptonshire), Ben Fortey (Hertfordshire) and Ryan Mears from Hampshire. The Plate final was won by Mark Turner from Devon. A total of 369 frames where played on the day on tables that have served the snooker community for many years, Jesters Snooker Hall, Swindon. 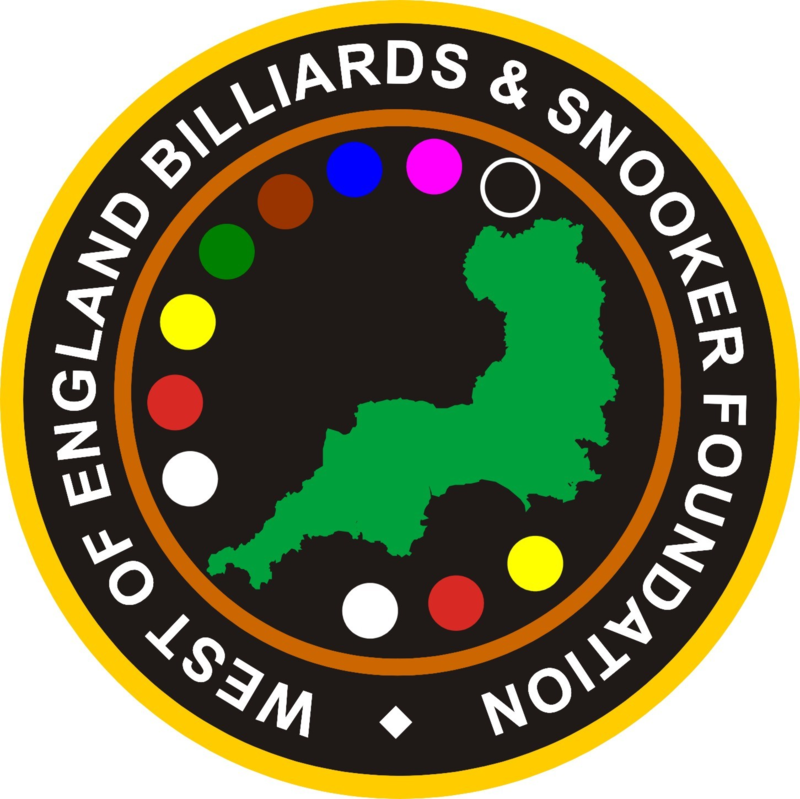 The tournament was promoted and run by the West of England Billiards and Snooker Foundation (WEBSF). Big shout for Plymouth International Referee Nick Harry, worked tirelessly all day.